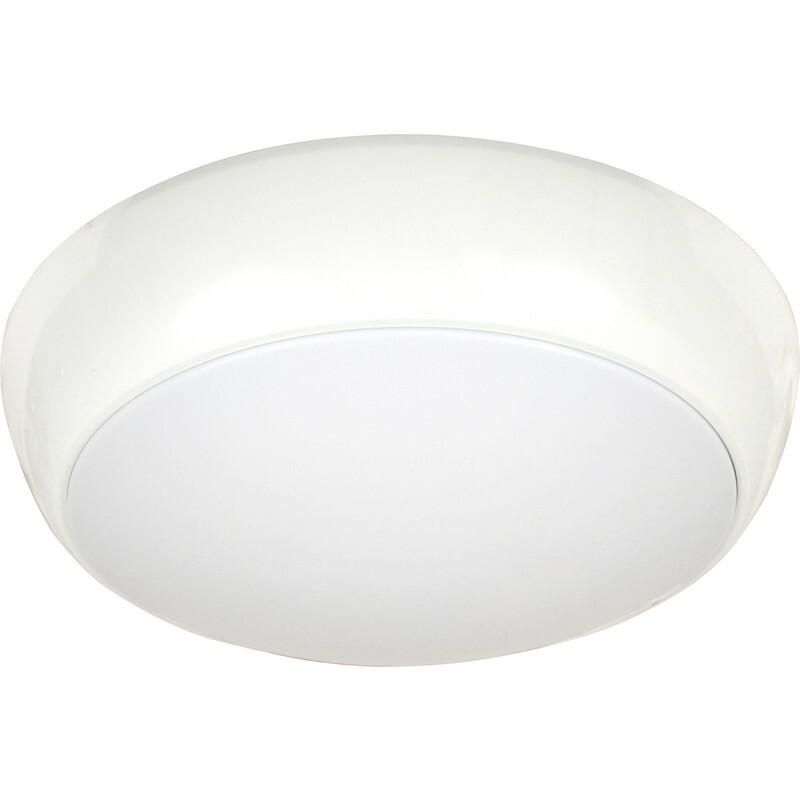 LED Luna IP54 Bulkhead 16W CCT3 Colour Change 1300lm is rated 4.0 out of 5 by 1. Rated 4 out of 5 by Marts from Led Bulkhead Good light output, easy to fit, nice feature that you can alter colour of light. Shame IP rating is not higher. Was OK for position in Bathroom I needed it for. I would recommend this product.